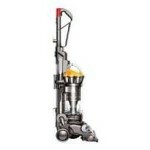 It is not just about the amps or the filtration system, it’s the vacuum cleaner attachments that are crucial as to how efficiently a vacuum cleaner works. Before we buy a vacuum cleaner we think that it would be a complete solution for all the dirt and debris lying around in our house. 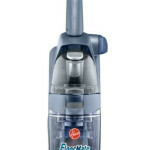 We typicaly pick a brand like Dirt Devil, Hoover or Eureka and go ahead and buy the vacuum without doing enough research. 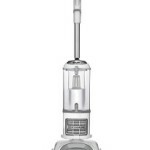 What we end up with, more often than not, is a vacuum cleaner that works all right, but we often cannot clean different areas of our home since we don’t have the right attachment. 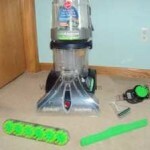 Vacuum cleaner attachments that you need depend on the kind of use that you will put them to. You first need to first figure out your requirements and plan accordingly. 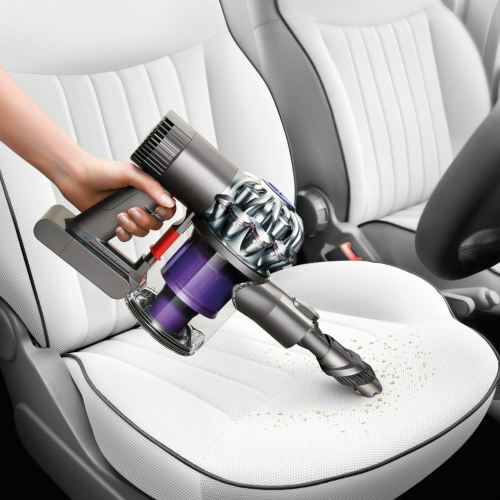 If you need to vacuum your upholstery you’ll need a special set of attachments. However, if you have a dog at home and you want to make sure there is no dog hair lying around, then you need a different set of attachments. 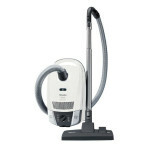 Whatever type of vacuum cleaner you’ll choose – an upright one or a canister, specific models come with specific attachments. So, what you may get with Model A does not mean that you will get the same with Model B, even when they come from the same manufacturer. The kind of environment you will use the vacuum cleaner in. Suppose you have a pet. 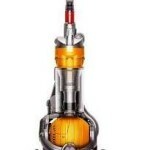 You have two options when choosing the best vacuum cleaner for your needs; you either have to get a vacuum cleaner which comes with a special brush as an attachment or you can consider going for the one which has a unique pet hair removal technology built into it. Although specific needs should be considered before you invest in a vacuum cleaner, there is a set of universal attachments which can always be of help regardless of your typical needs. There are always those special places that are difficult to reach with the regular hose; like under your furniture or between the cushions on your sofa. 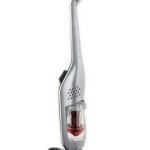 For these you would need one of those long slender vacuum cleaner attachments that will give you the extra reach and allow you to make a more efficient use of your vacuum cleaner. 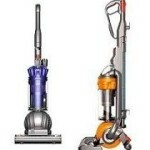 If you don’t get all the vacuum cleaner attachments that you need with any one particular model, then you can always go for the universal attachments which are made to fit with almost all vacuum cleaner models. 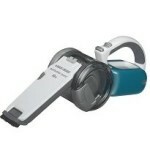 However, before buying them make sure that they are compatible with your cleaner.